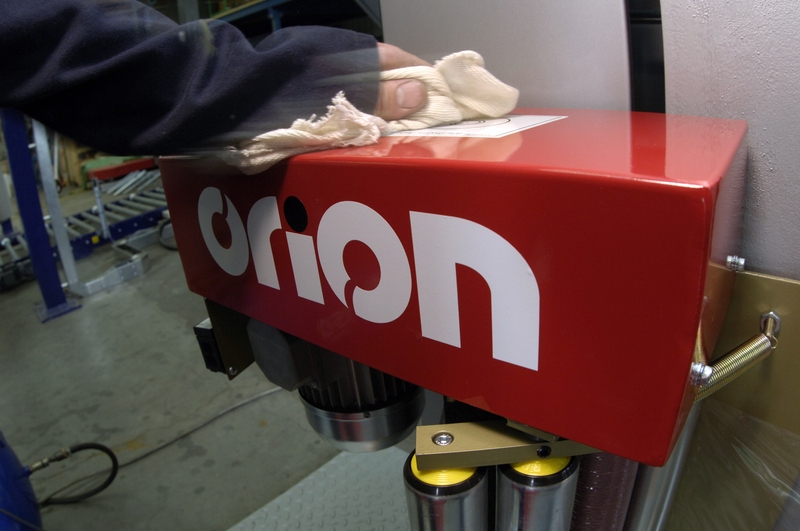 Orion Packaging Machinery specialises in bespoke turnkey systems. We offer clients the complete solution for their packaging needs. Our internal electrical and automation departments complement our mechanical supply and installation activities. They ensure that we can deliver bespoke packaging machinery to customers quickly and efficiently. We have all our processes under one roof: design, engineering and manufacture of equipment are all undertaken in-house, this is thanks to heavy investment in state-of- the-art CAD facilities and our highly skilled engineering team, Because of this, we can guide out clients through every step of the bespoke manufacturing process. At Orion, overcoming complex challenges and hands on approach have cemented our place as industry leaders. It’s something we’re really proud of. We have developed many packaging solutions, so we are confident we can help your packing needs. To talk to a specialist, contact the team on 01543 687072.